We are Progressive Pool Services. A swimming pool maintenance, repair and remodeling business located in Oldsmar, FL. 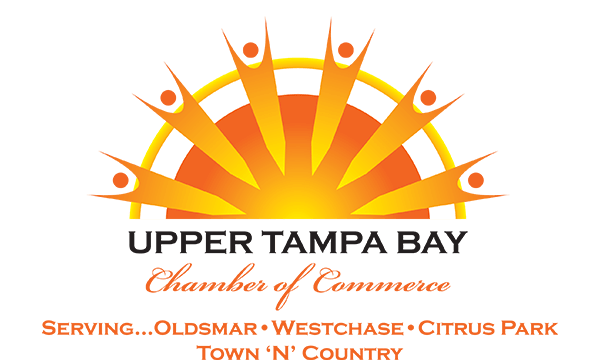 We proudly service Tampa Bay and the surrounding areas.